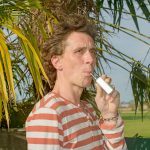 Vaping is increasingly being used as a harm reduction tool to stop smoking. 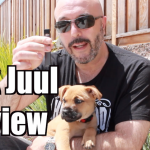 We all know the risks in smoking, but there are some in vaping as well. But unlike smoking, vaping involves technology, electricity, and chemicals which usually contain nicotine. Vapers should be aware of the vaping mistakes identified below to ensure a safe, cost effective and healthy vaping experience. A damaged wrapper can be very dangerous and the battery should no longer be used. Using damaged batteries can lead to all sorts of problems. Batteries become dangerous when they display dents from falling, the wrapping begins to peel or bubble by overheating. Continued use of a pair of damaged batteries can lead to explosions and release of CO2 gases. Explosions are caused by short-circuits. If a battery is dented, the thin layer of polypropylene could be breached, causing battery venting. Vapers should examine their batteries from time to time to make sure their batteries are safe to use. Never leave charging batteries unattended for long periods of time. Leaving your batteries to charge overnight and while you’re away can be very dangerous as well. Although, some battery chargers claim to cease charging functions when a battery reaches a full charge, this function may not work as fully advertised. 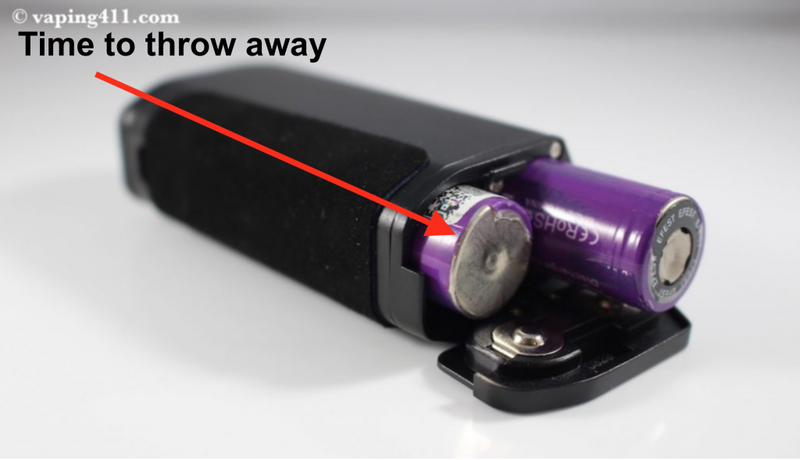 Vapers are encouraged not to trust this detail and to remove batteries from chargers immediately after they have a full charge. Battery chargers can cause batteries to overcharge like a water filling in a bucket. This overcharging will lead to venting and overheating. A tank band can help reduce the risk of damage to your glass tank in case it is dropped. 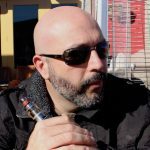 Vaping on an unprotected tank is a huge mistake made by a lot of vapers. Most tanks are made of glass. If you accidentally drop the vaping device and the tank glass makes contact with a hard surface, it can break. Use a hair tie or tank band to help reduce the chance of this happening. 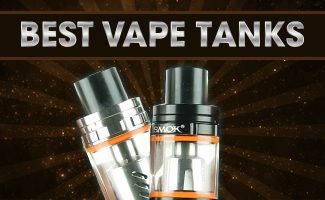 It will absorb any impact and reduce the risk of you making an emergency stop at the vape store for a new tank. Make sure your device is locked when not in use. Forgetting to lock your settings could result in an overheated coil or no vapor at all. Vapers should lock their settings after finding the correct temperature/wattage. Any accidental button presses when the device is not in use could drastically change your settings or even trigger the fire button. 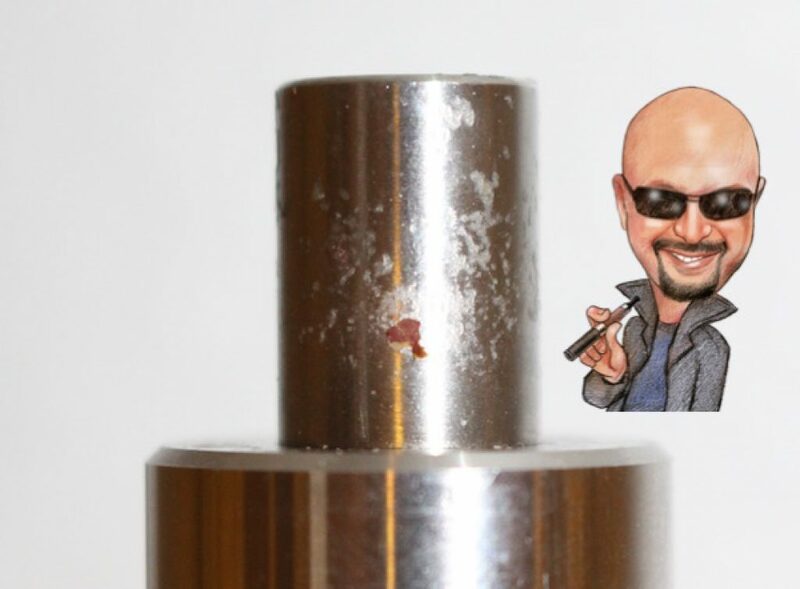 Cleaning your atomizer and device is very important. The drip tip contain lots of germs and bacteria, especially when sharing with others. 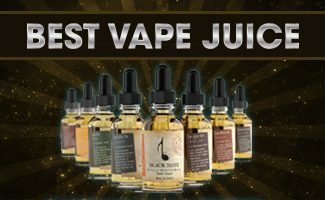 Germs on the drip tip and juice well or tank buildup can be easily removed after use with a moist towelette or during disassembly. Vapers should also give their regulated devices a fair cleaning after a few days of use. Mechanical devices should be cleaned daily. 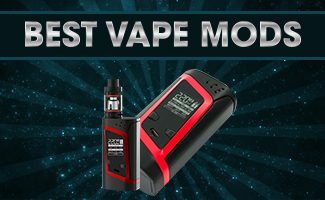 All of these mistakes can be prevented with daily maintenance of vaping devices. 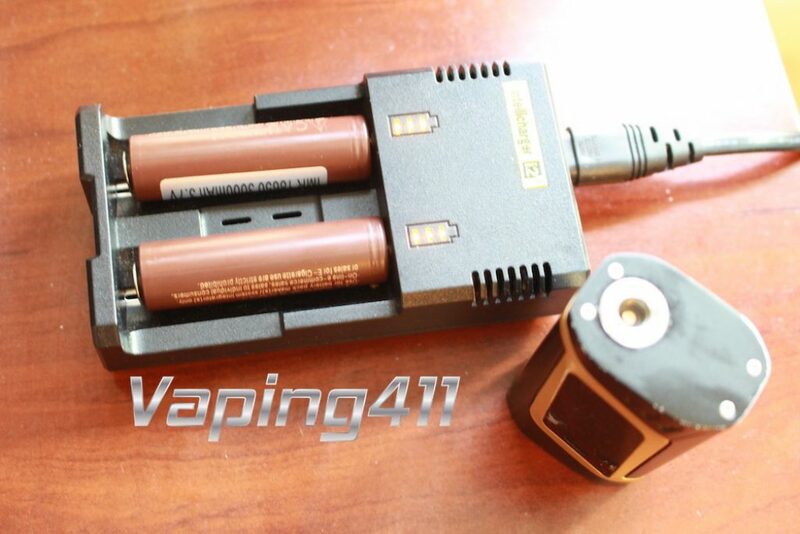 All vapers should do a detailed examination of their batteries prior to use and charging. Never leave batteries unattended overnight or while away. By being careful handling the devices and using a vape band to protect the fragile glass tank. 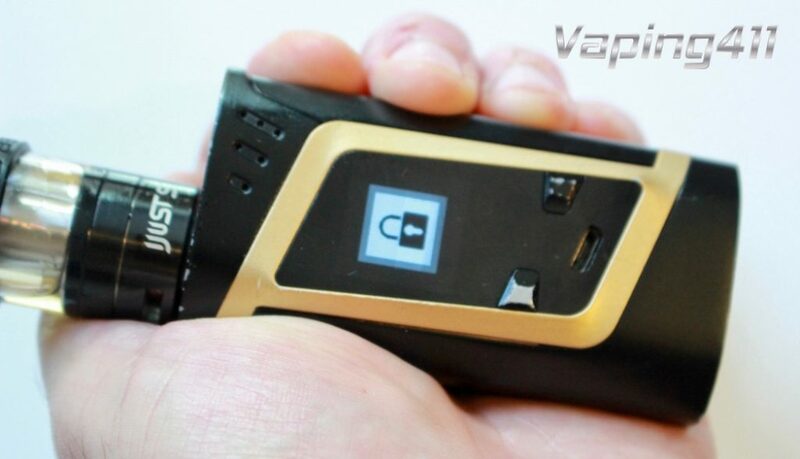 Always lock the settings on a regulated device before vaping and after use. Cleaning the device and tank assembly can ensure a longer life for both products. 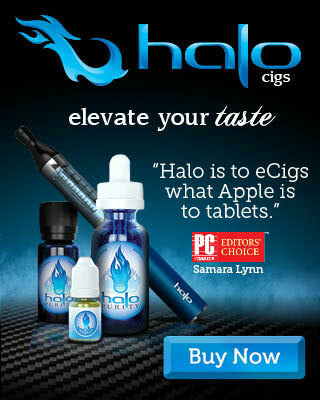 Remember that you are regularly inhaling vapor from a high powered electronic device. Keep it clean and safe to ensure a positive vaping experience.